Sunrich Toys & Hobby is a wholesale distributor and exclusive importer of premier scale model cars, offering a wide selection from TSM-Model, Spark, Schuco and multiple other brands. Featuring everything from the latest McLaren supercar to the classic F1 cars that made motorsports history, we are sure to have a wide range of options that are perfect for your specific needs and customer base. Whether you are a large online retailer shipping to customers around the globe or a small family owned business with a loyal local following, we are proud to offer you the same top notch customer service that we have provided our dealers for nearly a decade. Despite growing considerably larger over the years we have never wavered in our commitment to offering the best service possible to each and every one of our customers. 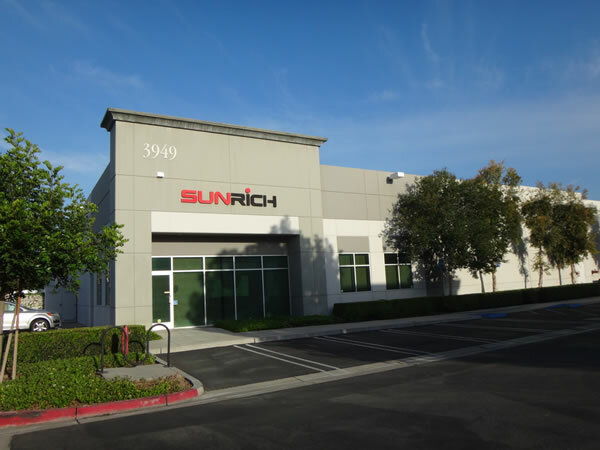 Sunrich is dedicated to offering not only the best products on the market with industry leading prices, but the product support needed to further grow your business. For more information about becoming a registered dealer, please read our guide here.